Vader Bath Mat | 10 Coolest Bath Mats For Your Bathroom! 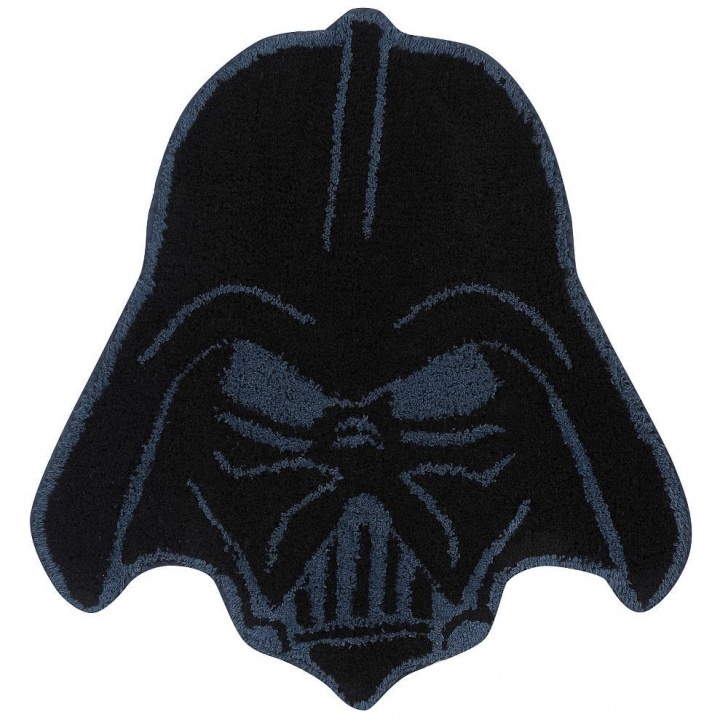 This mat will match your bathroom if there is at least one Darth Vader fan in your family. 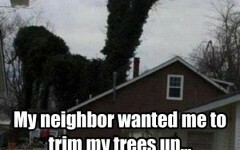 I Love My Neighbors So Much!